To share some of the diversity of Cape Town, Pathways to Resilience IV will be taking place at two very different and distinct venues. For day one and two the conference will be held at Century City Conference Centre (Venue A) and for day three the conference will be held at Kirstenbosch Botanical Gardens (Old Mutual Conference & Exhibition Centre) (Venue B). Please note that attendees are responsible for arranging their own transportation between the two conference sites. If required, attendees will be offered assistance arranging transportation by taxi between the conference hotels and the venue, but are responsible for covering the cost themselves. We estimate the cost per taxi to be approximately R264.5 (CAD $22.70), based on taxifarefinder.com, which may be shared by as many as 4 people in each vehicle. Travel time is estimated to be around 30 minutes. Century City Conference Centre is located in Western Cape Town, South Africa, and sits on the banks of eight kilometers of beautiful waterways and scenic canals. It is a privately managed and secure property that combines residential, commercial, and leisure components. Within walking distance of the Conference Centre are many shops and hotels (Century City Hotel, StayEasy, Crystal Towers, and a variety of others). Century City is also home to the Canal Walk, the 3rd largest shopping center in Africa, which sells handmade products and local food. Century City is less than a 40-minute drive from many attractions such as Robben Island, Table Mountain, and the Kirstenbosch Botanical Gardens (Venue B). The Old Mutual Conference and Exhibition Centre is located in the middle of the beautiful Kirstenbosch Botanical Gardens. They are known as the most beautiful gardens in Africa and one of the greatest botanical gardens of the world. The cost to enter the botanical gardens is included in your conference fees. The gardens are also home to many shops that are managed by independent tenants and sell locally made and ecofriendly gifts. 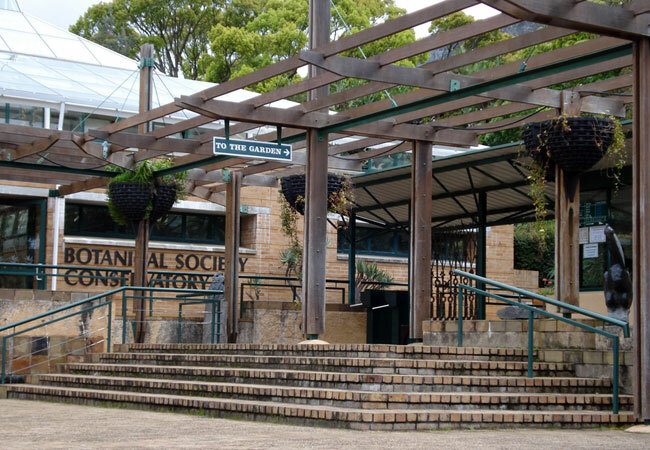 Located 30 minutes away from Venue A (Century City), the botanical gardens is located on the slopes of Table Mountain and only a 40-minute drive away from Boulders Beach, home to the majestic African Penguin. Please note, map updates depending on traffic times. Please note that attendees are responsible for arranging their own transportation between the two conference sites.